Incredible! 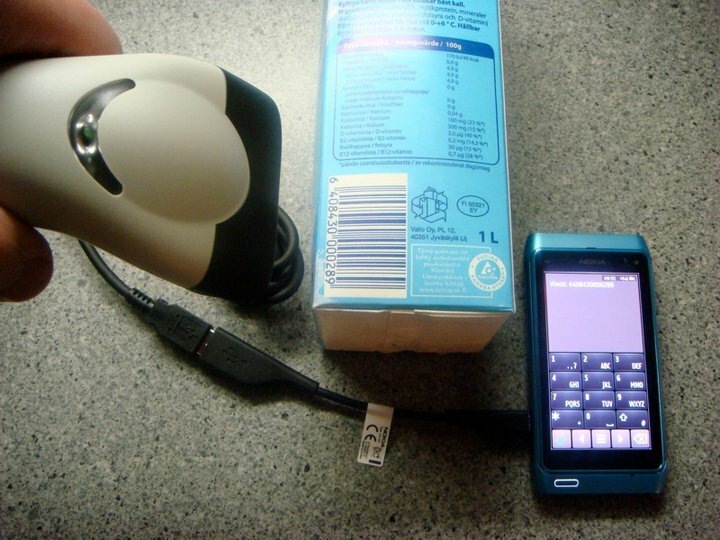 Nokia N8 and USB bar code reader! 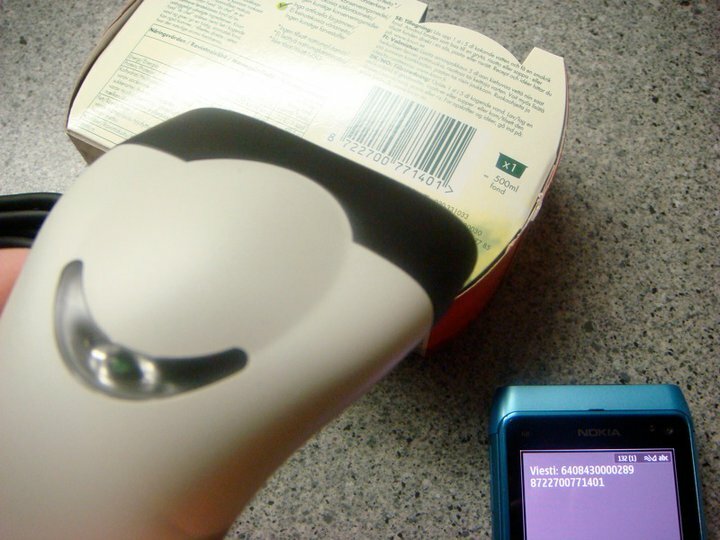 Holy crap it’s an actual checkout style barcode scanner! How awesome is that?! Bog standard software, nothing extra installed. 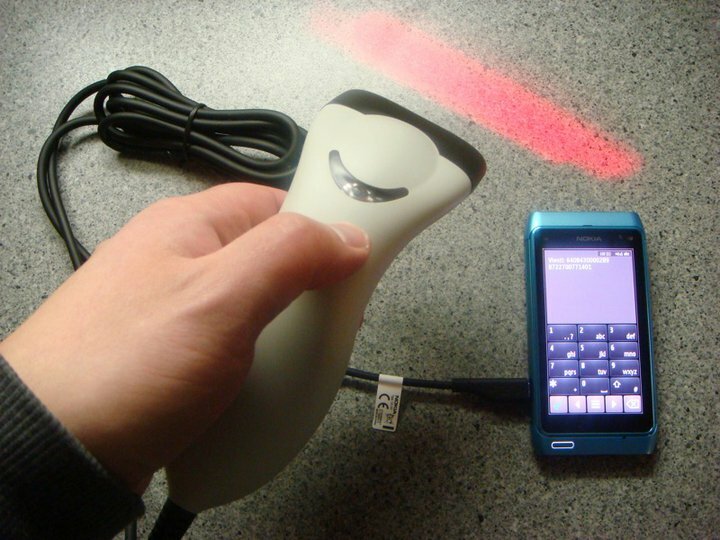 USB barcode readers work like USB keyboards. N8 powered the device fine too. The barcode reader is a Marson MT6015. 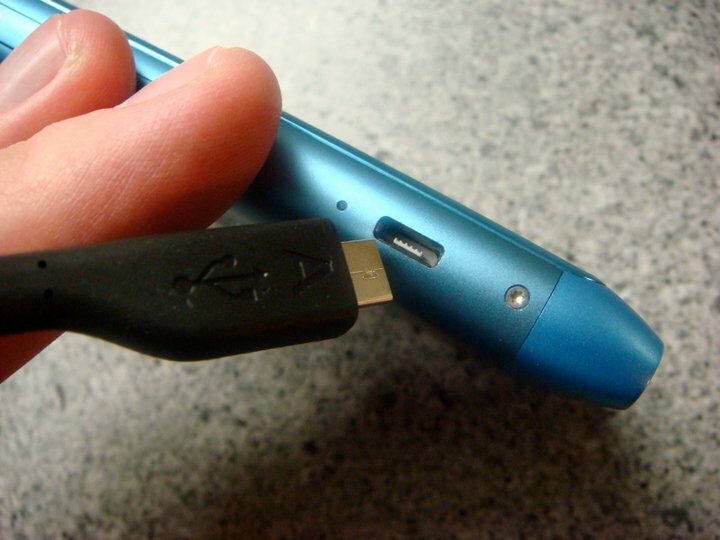 What things have you attached to the USB? More pictures in the gallery below!